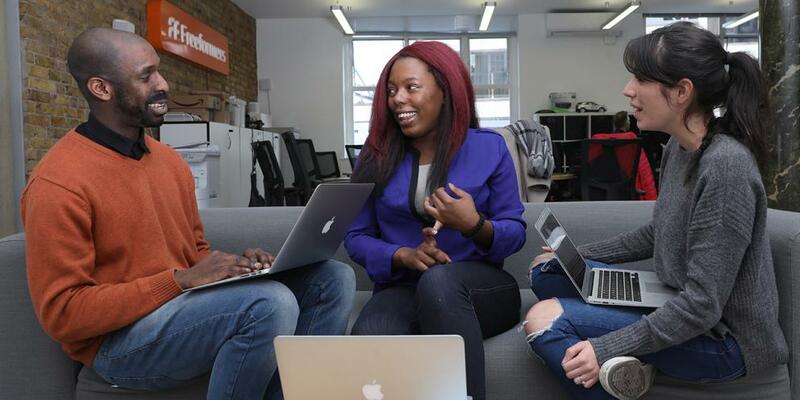 Launched in October 2017 the £7m Digital Talent Programme offers training opportunities for young people and focuses on supporting women’s and ethnic minority groups to gain the skills needed to find employment within London’s digital, technology and creative sectors. Of the £5m LEAP Funding, £700k has been spent and 111 individuals have commenced training. Register your interest for the Digital Talent Programme here.